Don't know where to post this so I'll just drop it in the photography section. Went to Biotope last Friday with Richard and manage to snap some fish photos. Some help to id the fishes would be nice. Still sorting the photos out so this may take some time. I'll post them a few at a time whenever I'm ready. I think anymore light will cause the right side of the fish to oversaturate. 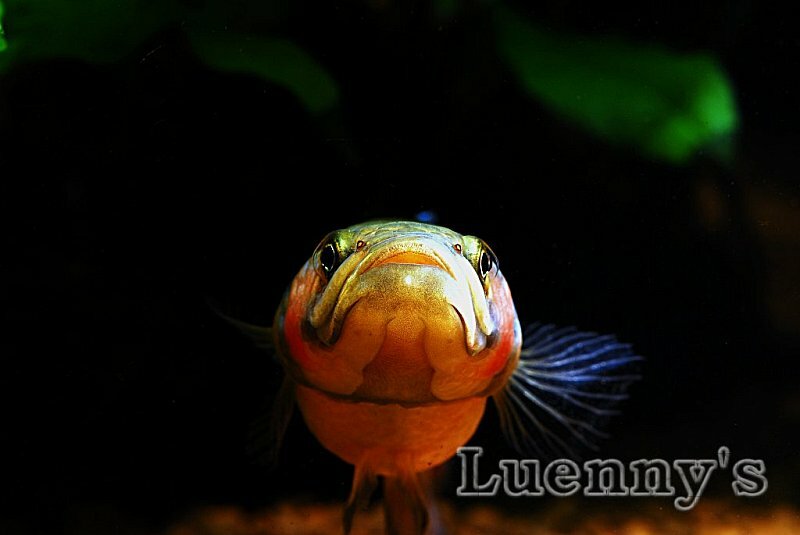 Maybe what you are looking for may be more even frontal light so that all parts of the fish is lighted? Ok, here are 2 more shots. This time shellies. Last edited by valice; 30th Oct 2007 at 11:07. Maybe its not exactly more light.. its more diffused light.. I think it's more like the angle of the light. For the betta I put the flash at the side to get the roundness of the head. I think if I were to put the flash from the front, the whole thing will light up nicely but then it'll look flat. Just my opinion, not that I'm an expert on photography or anything. Hmm ... maybe someday we can go back there and shoot again and exchange tips. That'll be great huh? you used just the flash straight?? no diffusion? Hmm ... can't remember also. I think some with diffusion and some without. Richard helps me hold the flash a lot of time. Thanks Richard. No problem, always glad to help, just wondering how you managed to shoot with one hand and holding the flash with the other. 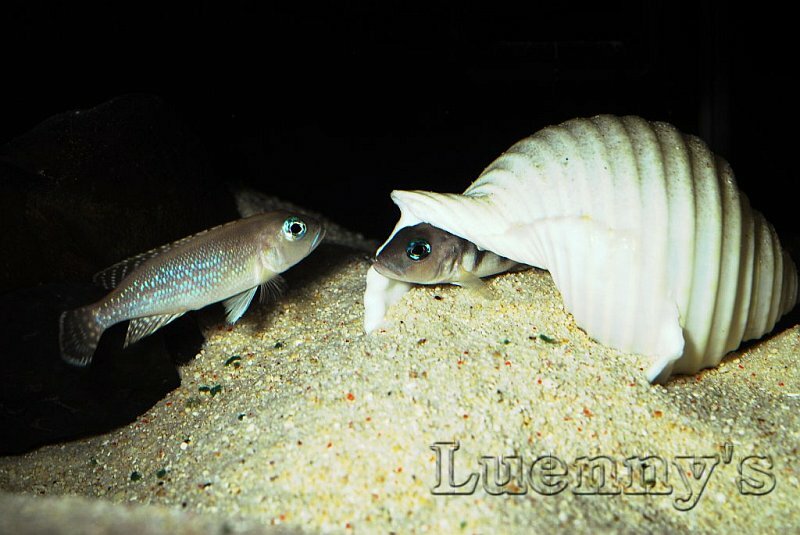 Left picture Lamprologus kungweensis right is Lamprologus Signatus. Yes, my hand is still aching. Darn! I'm out of shape. Oh, in case you guys are wondering why the background is black, it's because the back and side glass is pasted with black oyama paper. interesting photo of an interesting macrostoma, these buggers are one of my all-time favourites! Interested in a shooting session this coming Saturday? I can start a thread on it, and see who else is interested and we meet up to discuss and exchange pointers. Will be fun. This Saturday going to the zoo for a shoot already. Maybe some other day? Oh, you might want to ask Thio about it first. I feel a bad going there to shoot and not buying anything. Next time he may just black list us. Ok here's another one. I call this catfish snubbing me. It just refuses to look at me straight. Last edited by valice; 30th Oct 2007 at 11:10. Thio wasn't there that day, that was his partner, Lee. hehehe sorry forgot to introduce you. Vincent, good idea for a get together shoot, I would like to tag along even though I don't have a DSLR, prosumer camera will do? Can't make it this Sat, got chalet and BBQ. Nice shots luenny! Subjects are alittle dark though. Why don't you try placing the flash on top of your subject when you shoot. In this way, the fish will light up more evenly. I know that was Lee. Heard you calling him. I am just saying that we should at least ask the owner's permission to go shoot before actually organizing a trip. After all it's only basic courtesy. And since Thio is the only one loggin into AQ, might as well ask him. Ok, I'm running out of space to upload attachment. How do I go about posting more photos? Do I put them in the gallery section and link them here? Do I have to know the species name before able to put them in the gallery? You can put your pictures in the gallery. 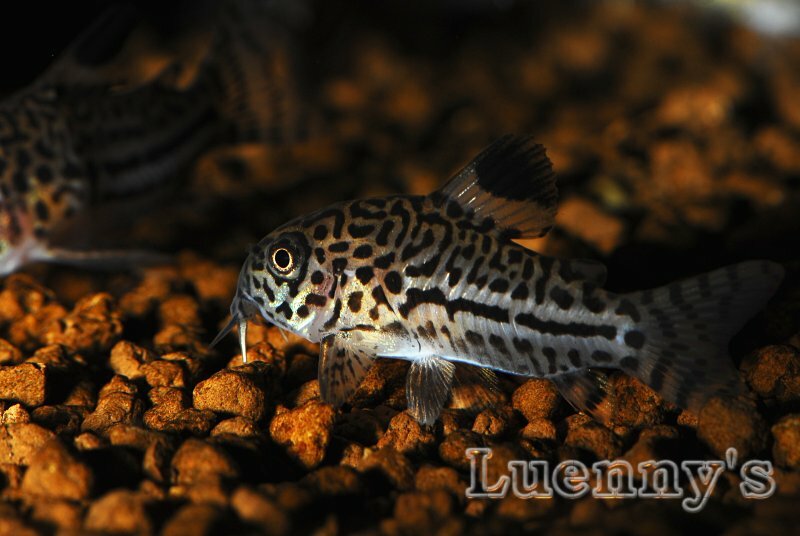 If you don't wish to put it in the fish gallery, you can always upload it under member's miscellenous photo and link them here. I have uploaded all the attachments up into the respective galleries. You can make use of the free gallery space each member is entitled too. And the added incentive is the pictures comes up in full size in the post rather than thumbnails. Personally i quite like the aesthetics of the shots. While they're horrible taxonomic photos, i feel they have artistic merit.